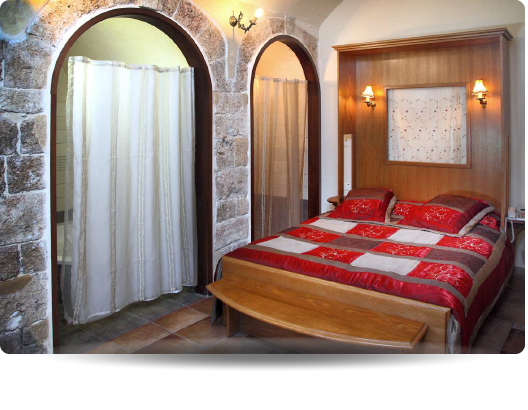 Akkotel has 16 renovated rooms, eight on each floor, offering you calmness and privacy. arches have been retained so that you can experience the ancient ambience of the building. 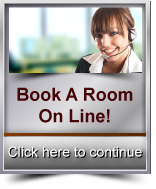 Rates on Holidays are 25% higher than the regular rates. We also have special offers for families, groups and/or long stays. For further information please contact us either by Email or Telephone.